You had the time of your life at your wedding, making memories that will last a lifetime. Now that it is over, you are left with the question of what to do with your dress. Let the experts at Cleanpression take care of that. 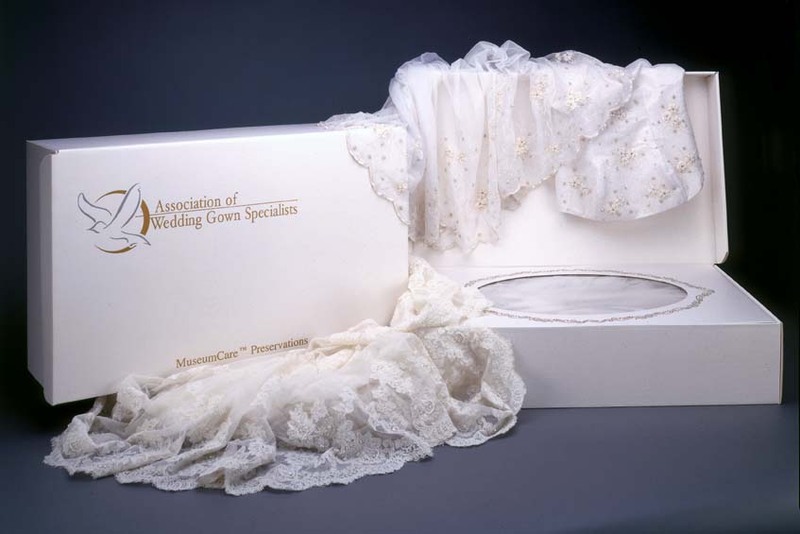 Our experts excel at cleaning and preserving wedding gowns. Cleanpression offers one of the most detail-oriented, expert gown-cleaning and preservation services available. Our cleaning technicians have several decades of experience and ensure your wedding dress stays flawless before, during and after your wedding. Once cleaned, most brides choose to preserve their wedding dresses for future generations. It would be our pleasure to take care of that for you! Using acid free paper and vacuum sealing the containers to ensure your dress doesn’t yellow over time. All wedding gowns are custom cleaned and hand finished, so the price will vary depending on the dress and the amount of cleaning needed. Before your wedding let our experience seamstresses handle the intricacies of your wedding gowns. You can trust our specialist to ensure your dress fits you perfect. Our experts also specialize in restoring antique gowns to their true color without damaging the delicate fabrics or dyes. Restore your mother’s or grandmother’s gown for your special day. Please call today to schedule an appointment for a wedding dress consultation. One of our managers will work with you directly to ensure you are completely satisfied with the process from start to finish. © 2016 CleanPression. All Rights Reserved.